We visisted game park and use the binocular to do some game watching. The image was really clear, except on 60x magnification, where I still battle a bit to get a clear picture. 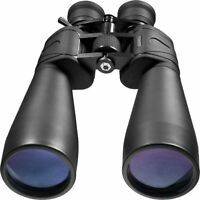 As mentioned by other reviewers before, the binocular is slightly heavy, but you know that when you purchase this particular binocular. 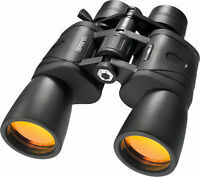 Overall I am really happy with the binocular and I will recommend it. Range vs. Mass, little heavy but well worth the price, excellent Optics. Great value. I can see for miles! Good quality with excellent focus. The optical axises of left and right are not parallel, and left vision is distorted. This is not a binocular, but a monocular.